Nainital is a place with natural beauty. It is known as the LakeDistrict of India. It is enriched with the different lakes and attractive places. The atmosphere is amazing and pleasant. Nainital is a hill resort with a beautiful lakes at the foothills of the Himalayas. 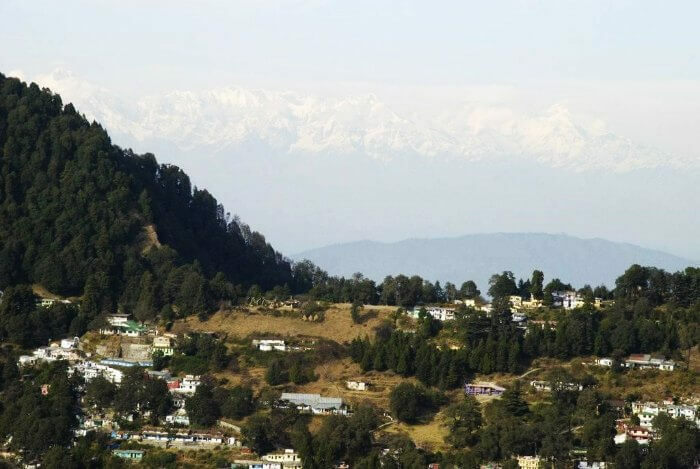 The greatest view is the lake Naini on the base of rising peaks. Laria-Kanta, Deo- patha, Snow view and many more. All around the lake is wide road- the Mall road known as Pant Marg. Naini Lake, Hanumangarhi, Naina Peak, Bhowali, Khurpa Tal, Mukteswar, Bhimtal, SatTal, Jeolikot, Naukuchia Tal are superb destinations to visit in Nainital. Luxury hotels with wide range of selection. There are hotels to motels. Hotel with wide range of reasonable budget. 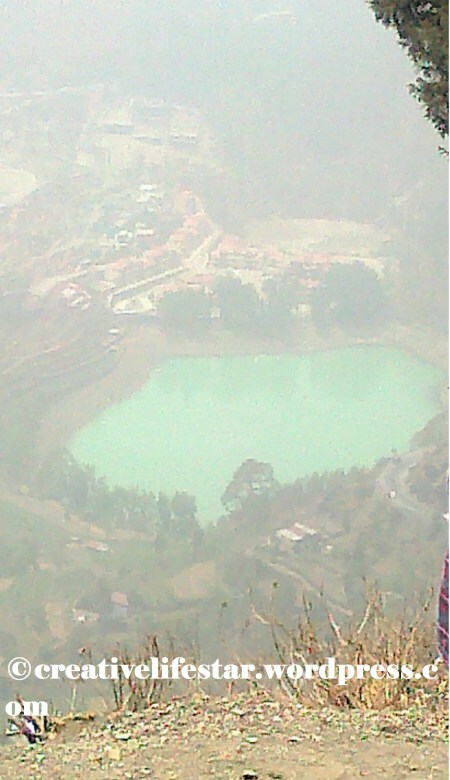 Nainital can be visited by road, rail, and air transportaion. Nainital was discovered by G W Traill (Commissioner of Kumaon and Garhwal) and P Barrona (Europeon merchant and enthusiastic hunter) . He started the process of settling with secluded mountain resort, with colonial villas and promenades rapidly. 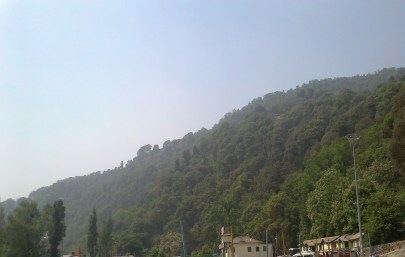 Nainital became an administrative and the summer capital of the United Provinces. 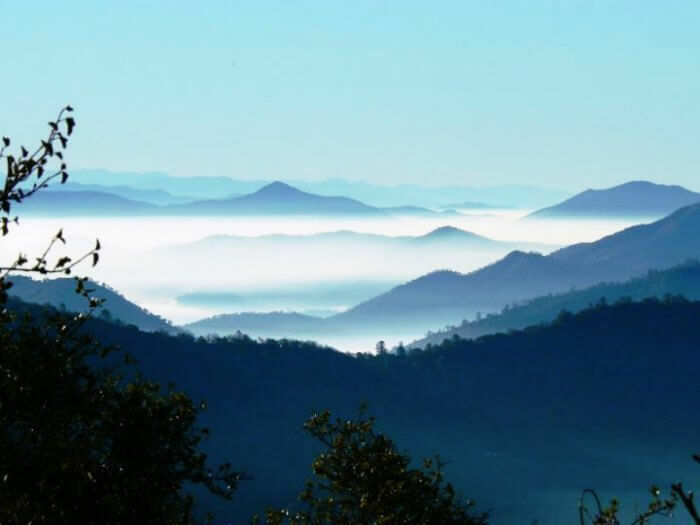 Start by visiting Naini Lake of this hill station. Take a tour of Nainital visiting Khurpatal, Bhimtal, Naukuchiyatal and Sattal. 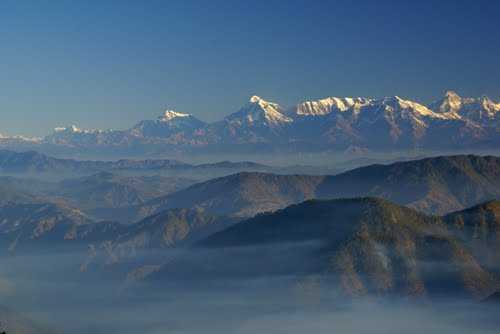 Scenic view of snow and enjoy snowcapped mountain from Mukteshwar. Head towards Tufri-Top is a great trekking place. 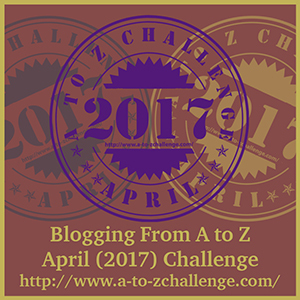 I am learning so much and visiting so many new places in the AtoZChallenge. Thank you for sharing.